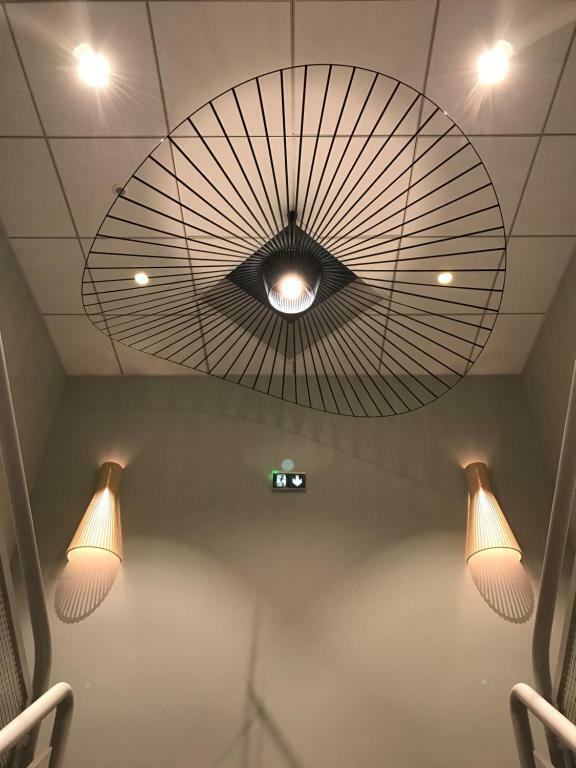 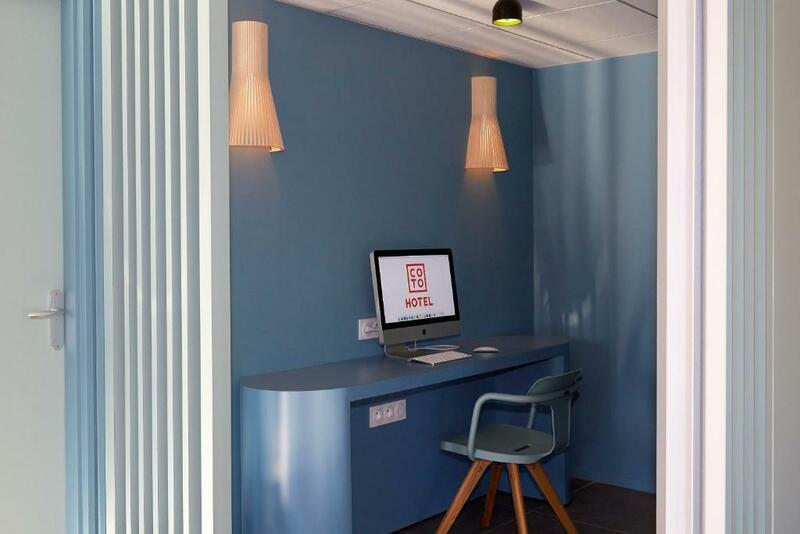 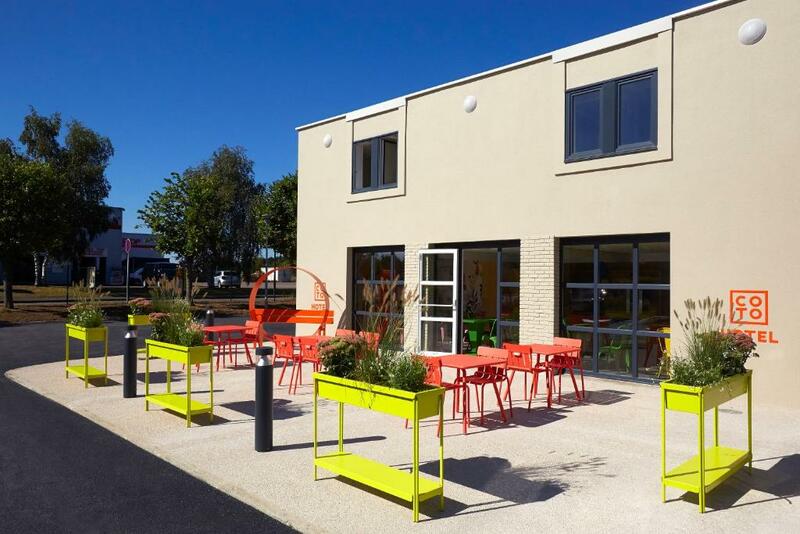 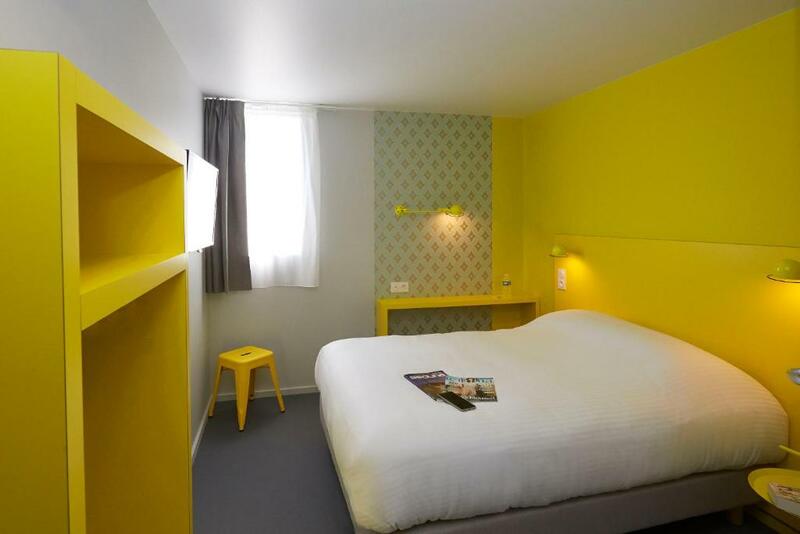 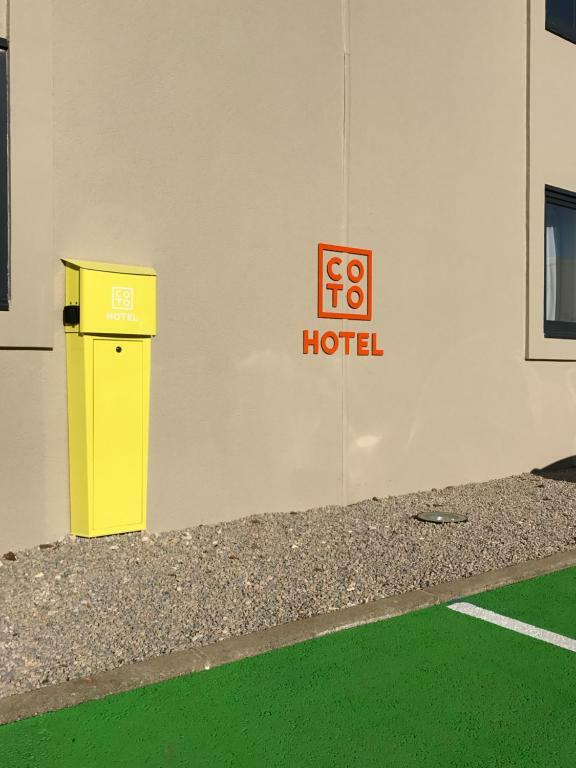 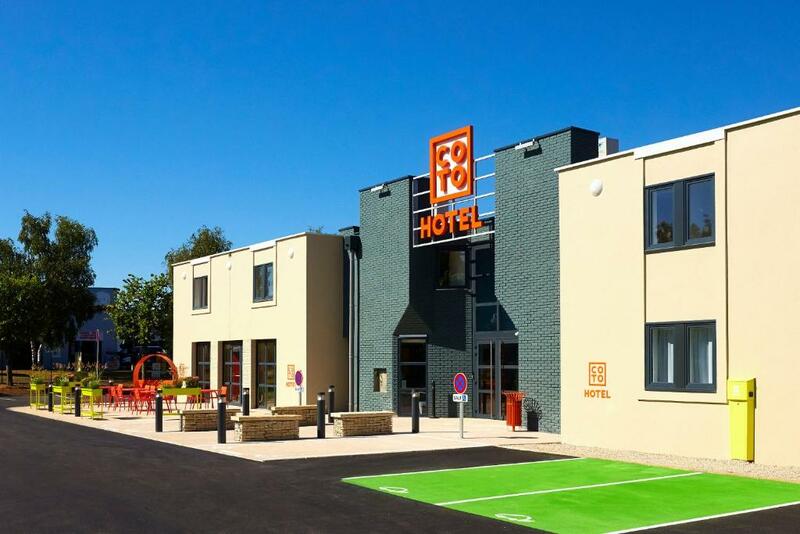 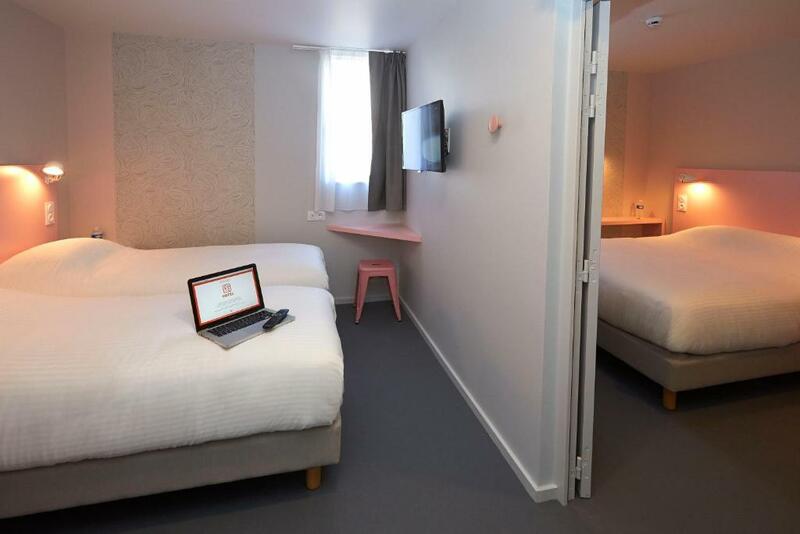 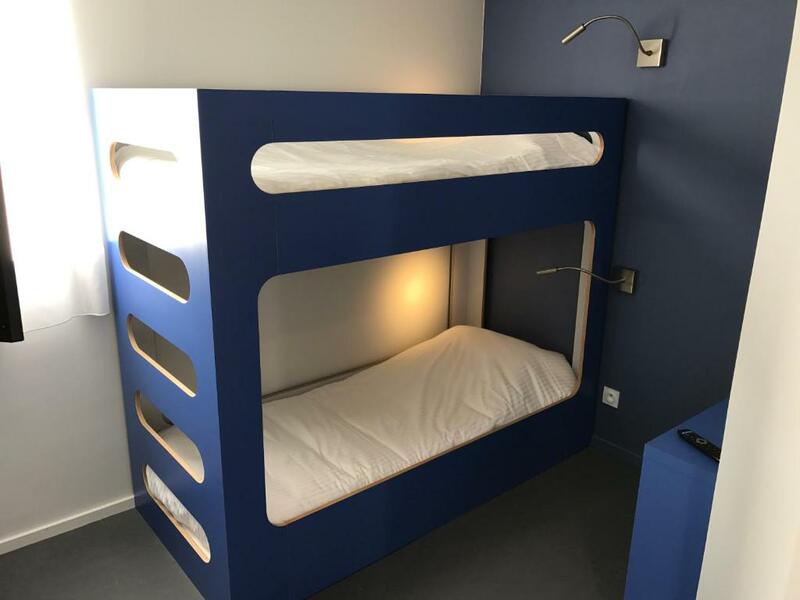 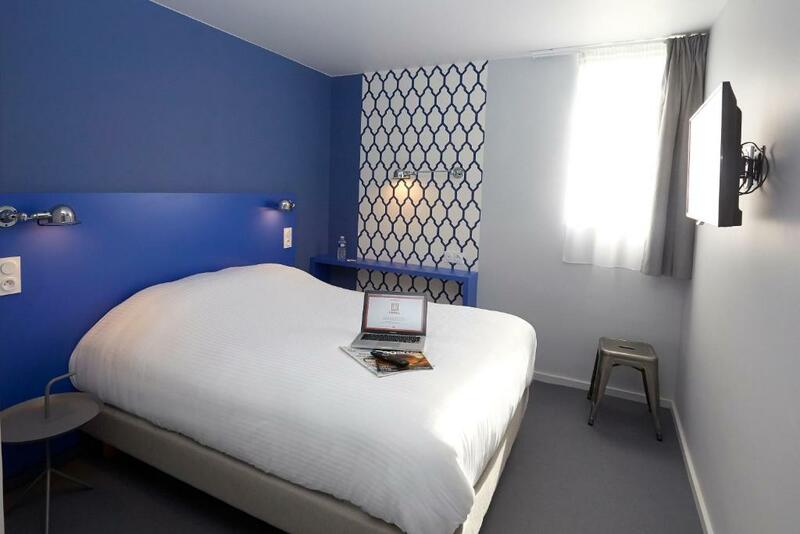 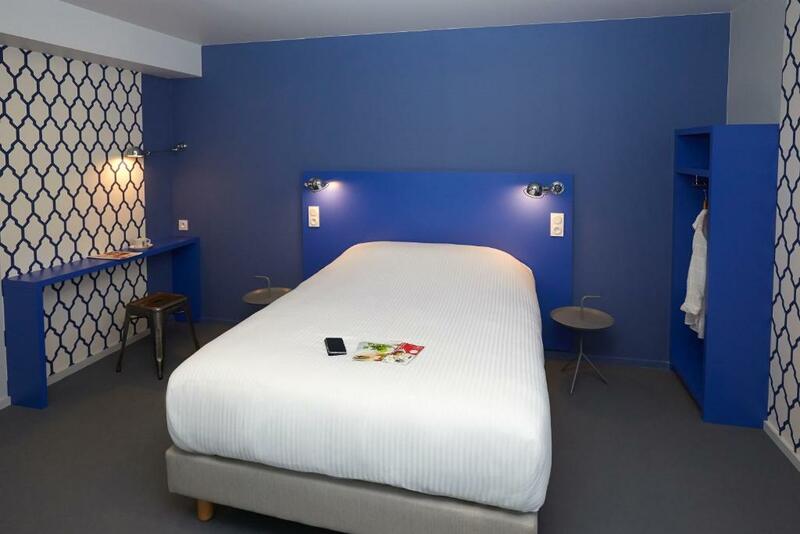 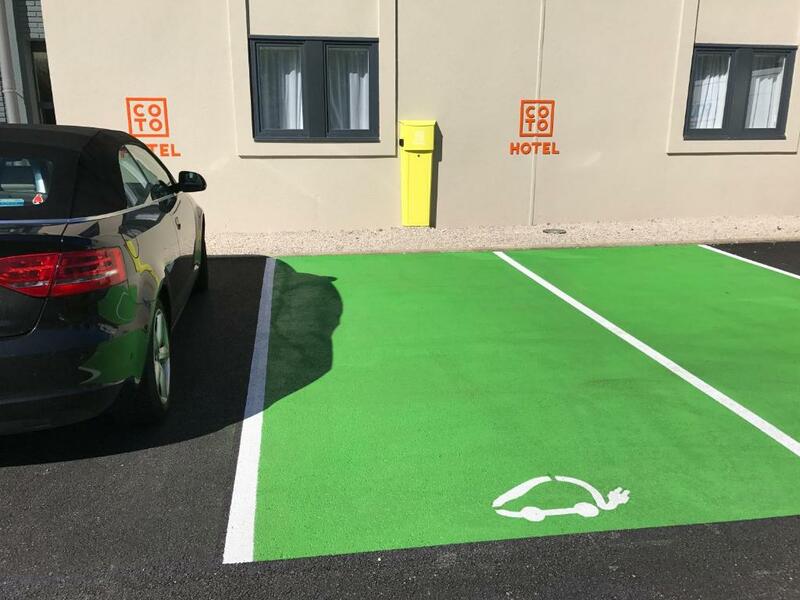 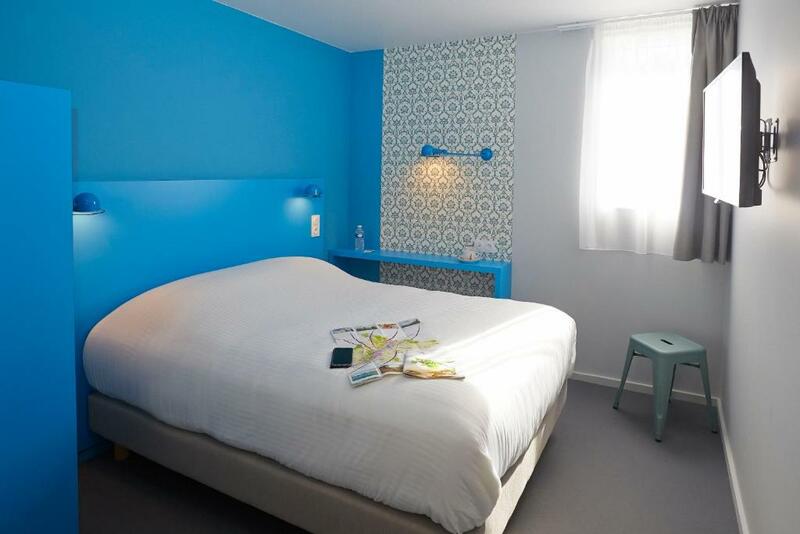 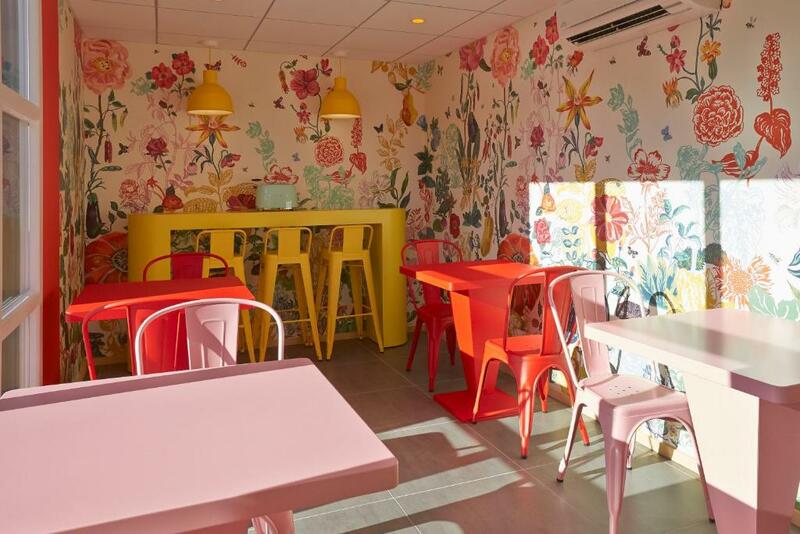 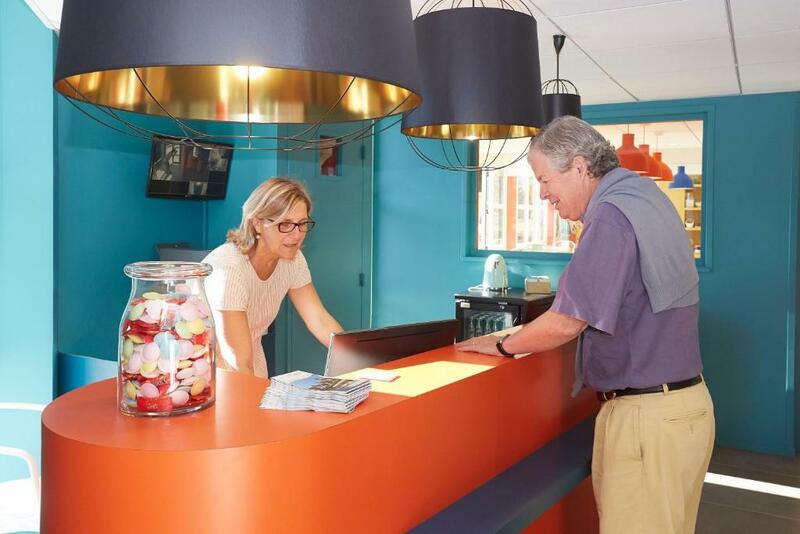 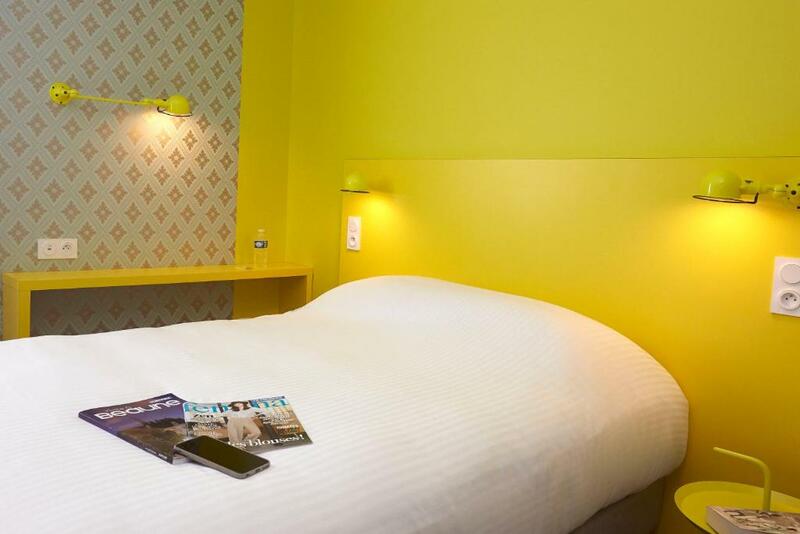 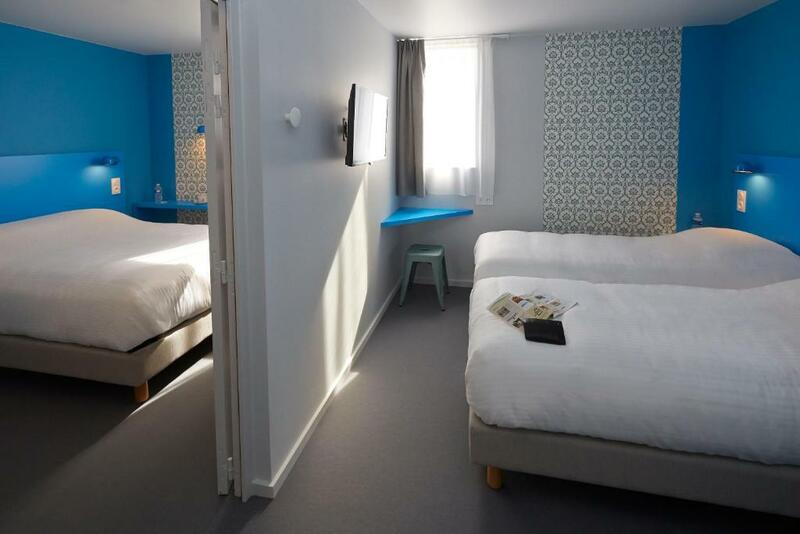 Situated in Beaune, a 5-minute walk from Beaune Exhibition Centre, COTO HOTEL features facilities for disabled guests, free WiFi throughout the property and free private parking.There is also a recharge station for electric cars. 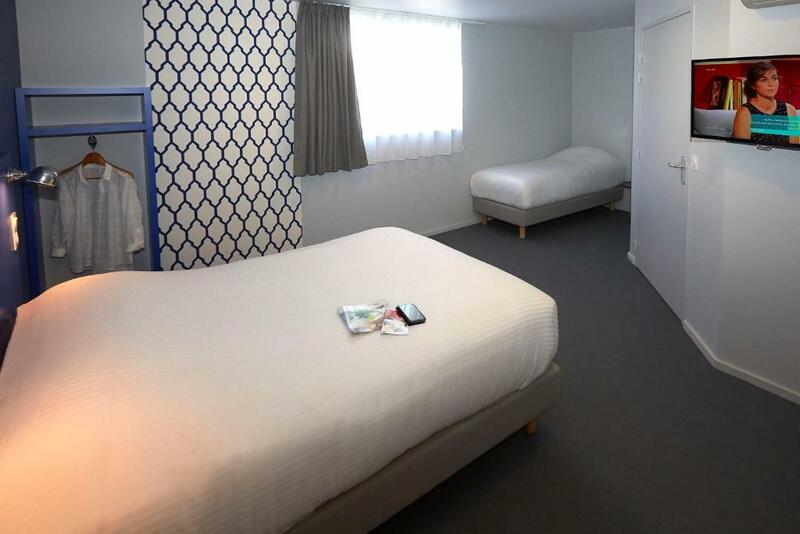 The air conditioning rooms have a flat-screen TV, a desk and a closet. 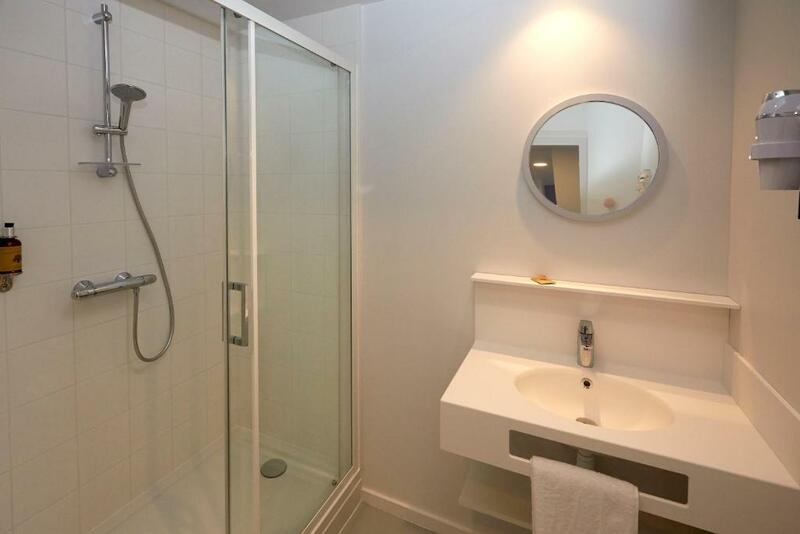 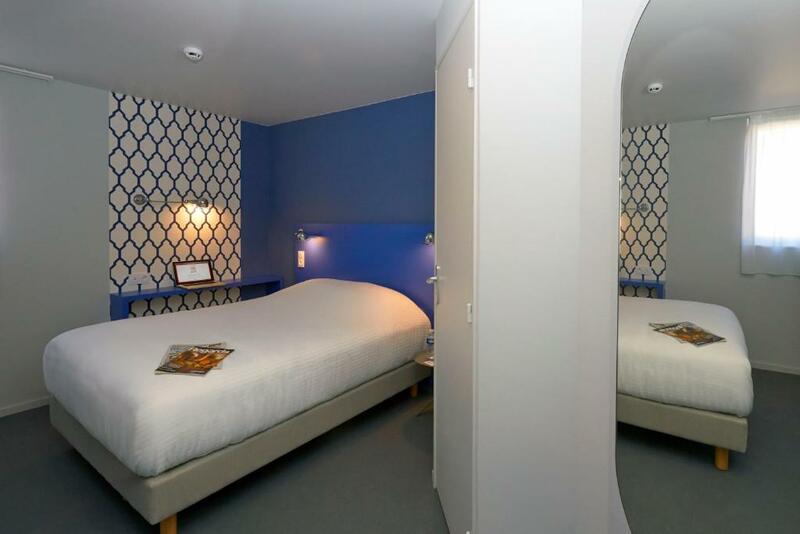 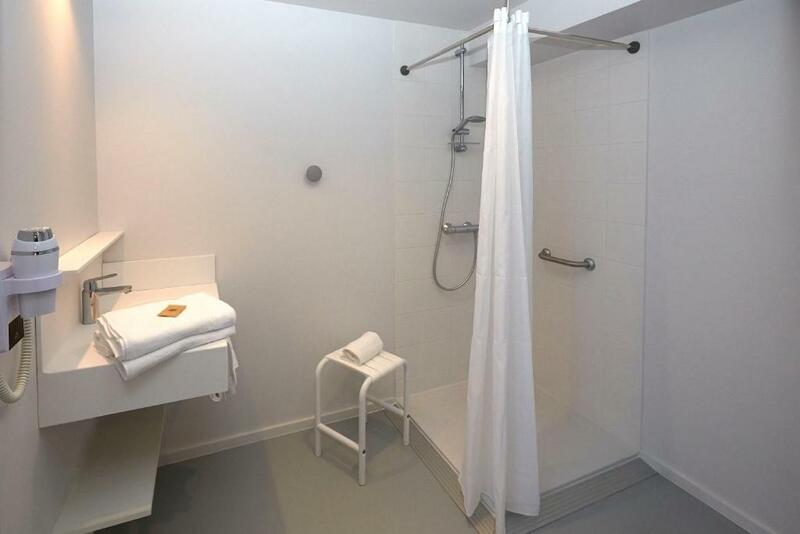 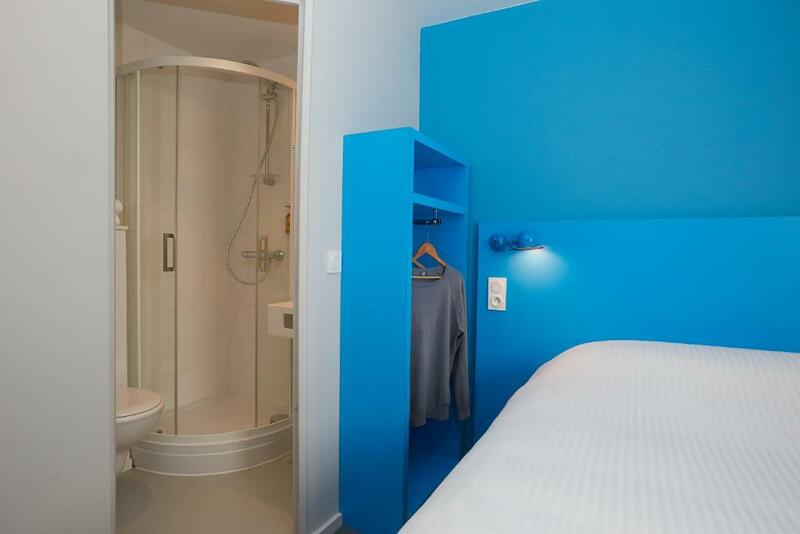 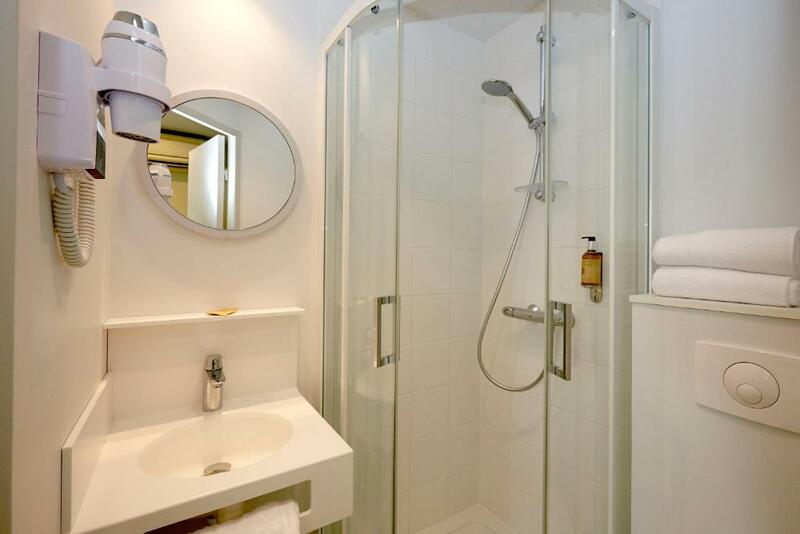 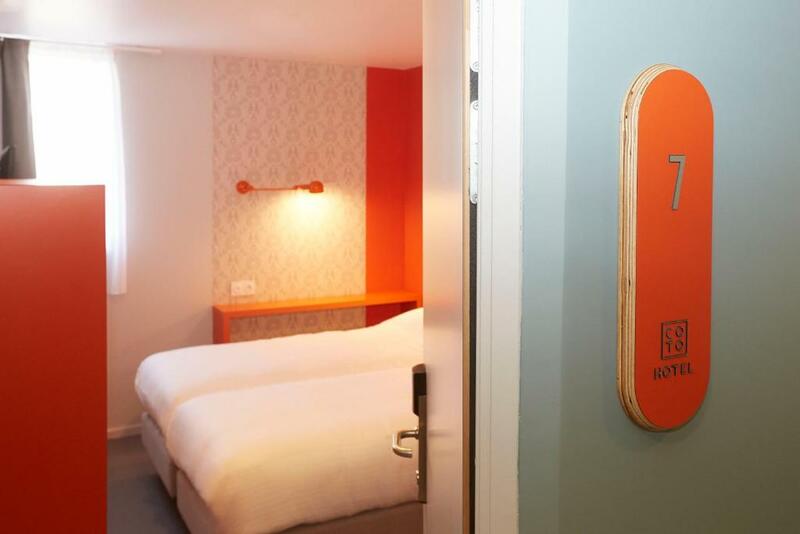 Every room comes with a private bathroom fitted with a shower, free toiletries and a hairdryer. 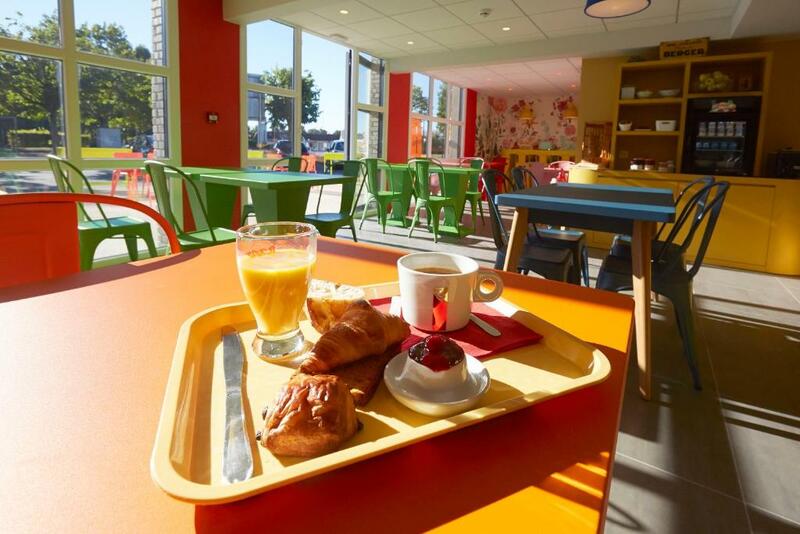 Breakfast is served every morning at an extra charge. 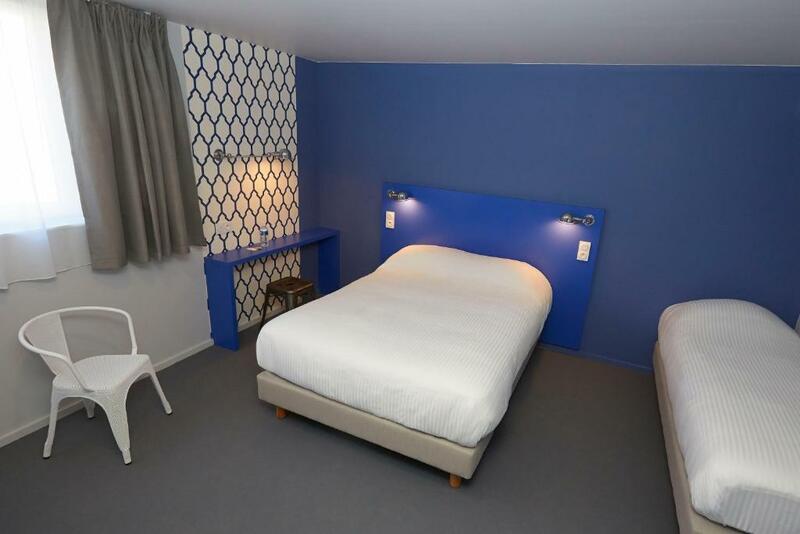 You will find a shared lounge at the property. 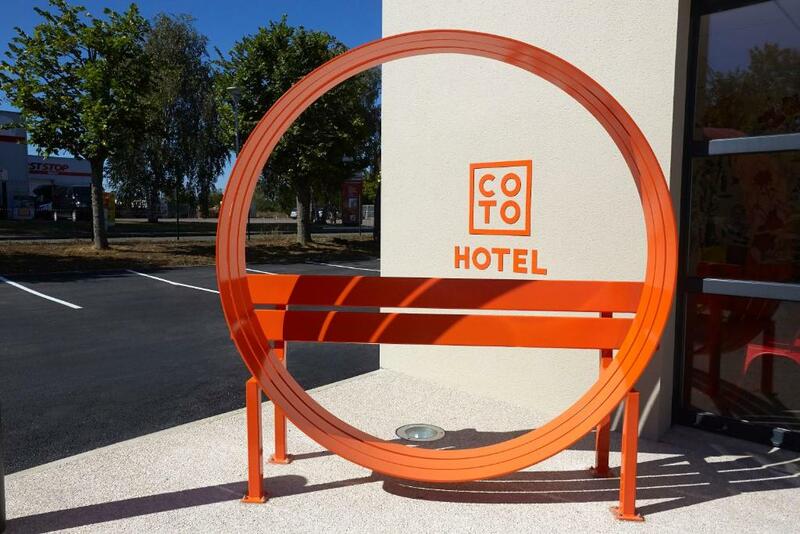 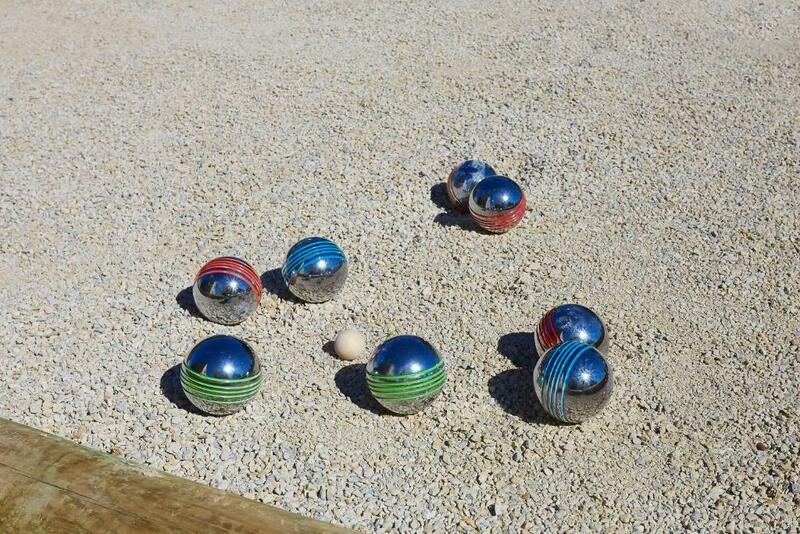 Hospices Civils de Beaune and Beaune historic centre are a 7-minute drive from COTO HOTEL. 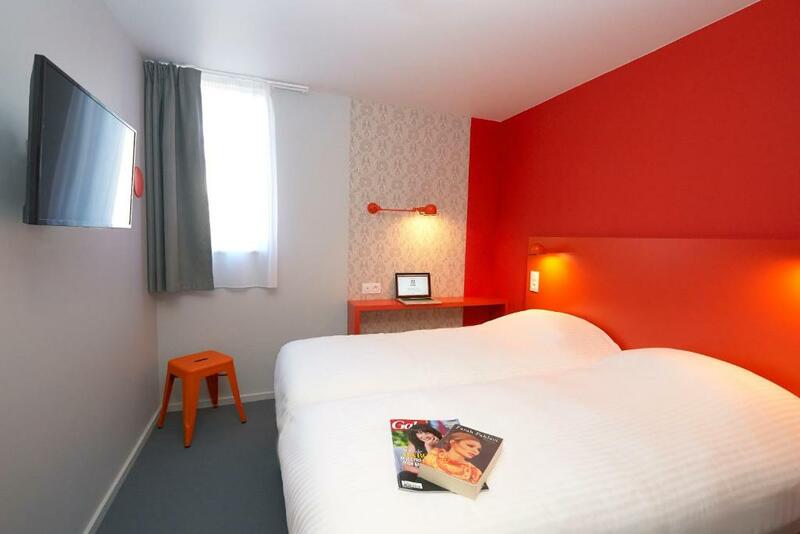 Beaune Train Station is 2 km from the property, while Dole - Jura Airport is 54 km away.